Incorporated in the year 2009 at Ahmedabad, (Gujarat, India), we Panel Decor Private Limited known as Hallmark Asia Group are a renowned entity involved in manufacturing and exporting a wide range of High Pressure Laminate Sheets so called as Formica, Single Side Decorative Laminate Sheets, Double Side Decorative Laminate Sheets. We are involved in offering premium quality products to our clients as per their precise needs. Offered products are highly acknowledged for their features such as termite resistance, elegant look, stain resistance, etc. Director, "Mrs. Khusboo Shaikh", has vast experience of industry and under her guidance, we have attained a remarkable position in this industry. We are exporting our products Mainly to Gulf Countries and to UAE, Saudi Arabia, Lebanon, Algeria, Libya, Lebanon, Qatar, Turkey, Yemen & Many more... having various grade available i.e. 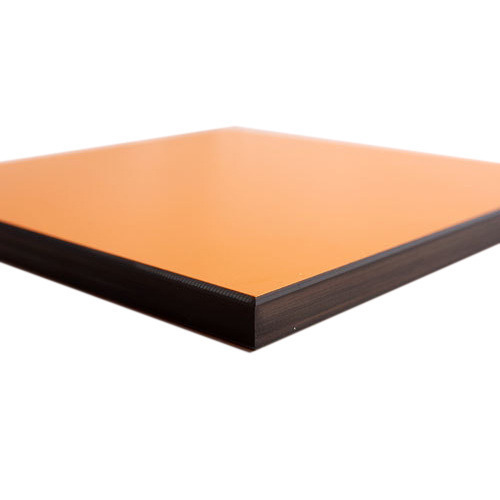 Fire Retardent Grade, Marker Grade, Post Forming Grade, Exterior Grade, Liner grade, Backer Grade etc..in the size of 910 x 2100mm, 1220 x 2440mm, 1300 x 2800mm, 1300 x 3050mm, thickness from 0.6mm to 50mm.